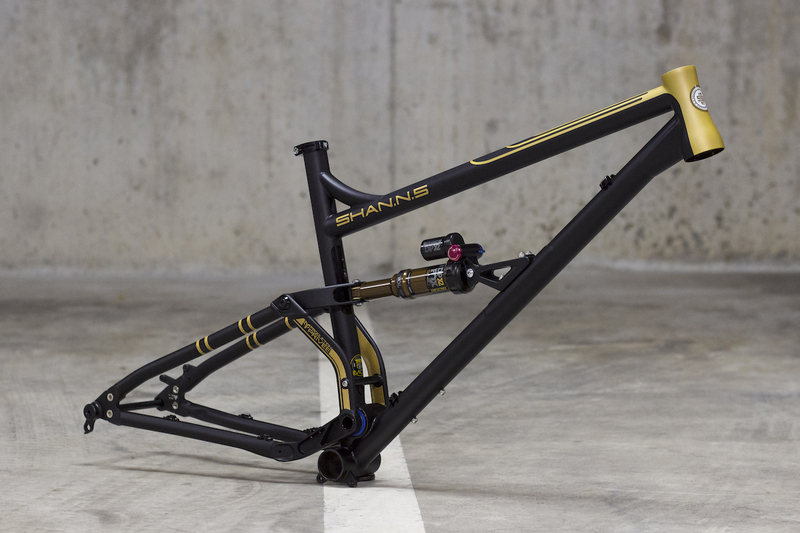 Thanks to the Shan No5’s chromoly chassis and the magical features of the steel compared to Alloy or a Carbon frame, it provides an incredible amount of grip when cornering. Production Privée Shan No5 provides great confidence in the rider with less fatigue during long runs and allows you to ride fast while feeling that you have total confidence in the bike. 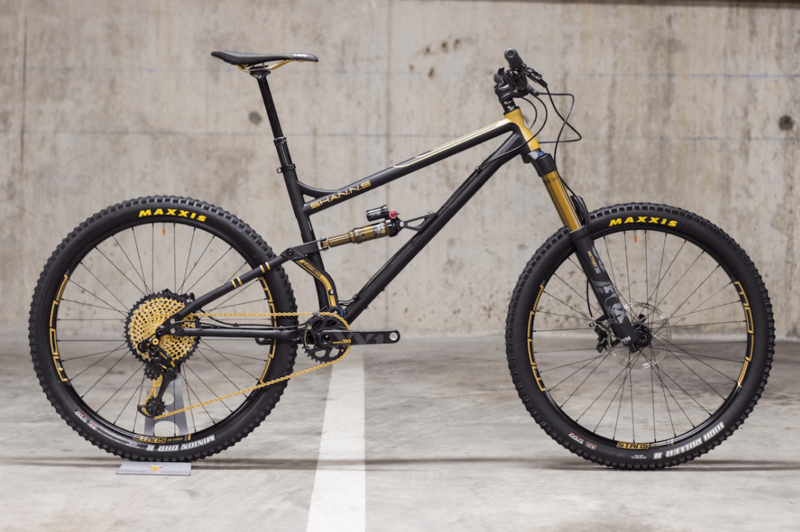 So, their Production Privee Shan No5 was developed so that its steel frame is able to absorb the trail profile thanks to finely controlled flex in its chassis. It is more tolerant and forgiving, offering increased confidence and outstanding cornering grip. If ever there was a bike to make you smile, this is it! 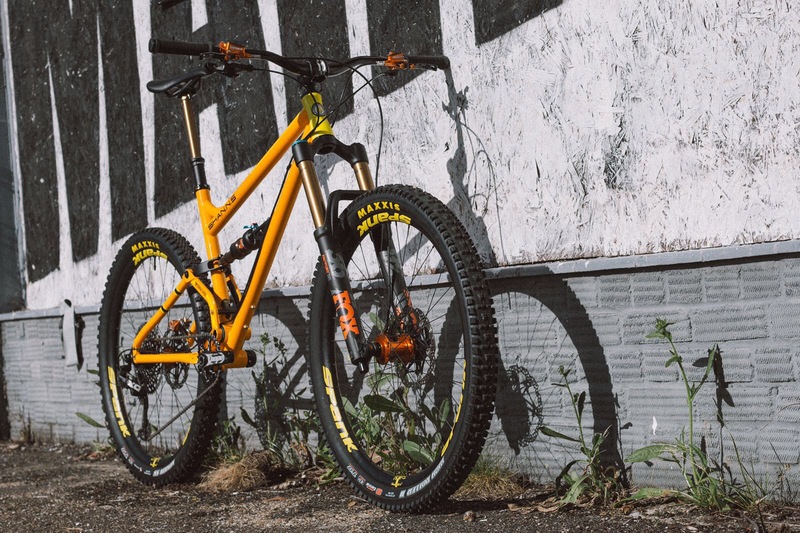 – The optimal suspension ratio for the Fox Float shocks. 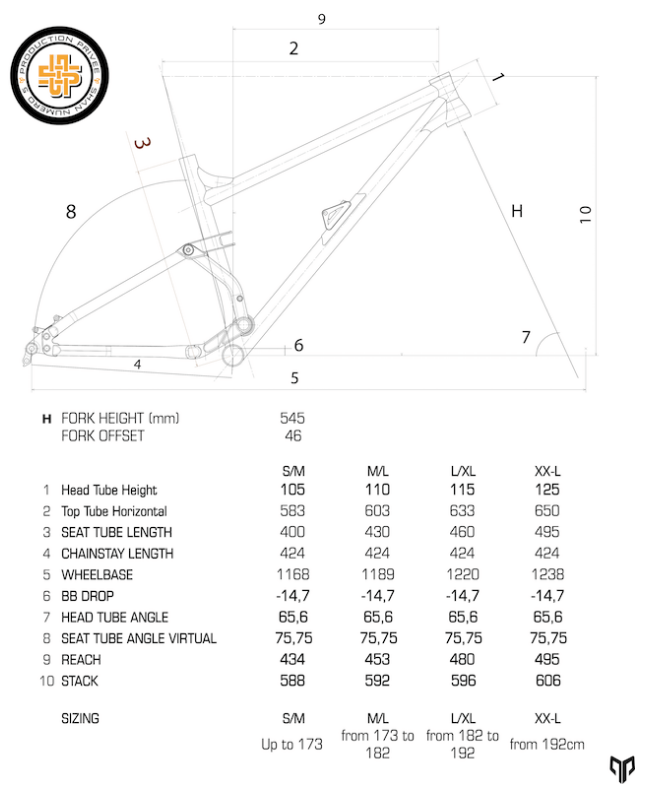 – The frame architecture to provide the best ratio of stiffness/weight/strength. 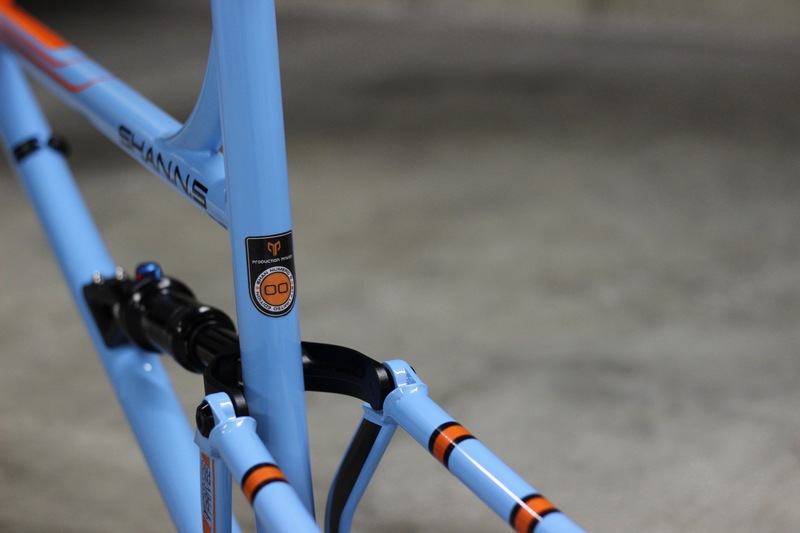 – The rear tyre and chainring clearance. Sag – Optimum SAG 25%, 14mm of the shock stroke. Material – Cromo steel TB 4130 Japan seamless HTMCS series. Rear Axle – BOOST maxle 12x148mm. ISCG – bottom part only, for taco. Chain Guide – Upper part available as an option. Specific to SHAN Nº5. Water Bottle Cage Mount – Yes, under Downtube. Weight – 3890g W/O shock. Finish – Ed Black anti-rust coating, inside and outside the tubes. Colour – 2 tones painting. Shock – Fox Float DPS Performance Series. 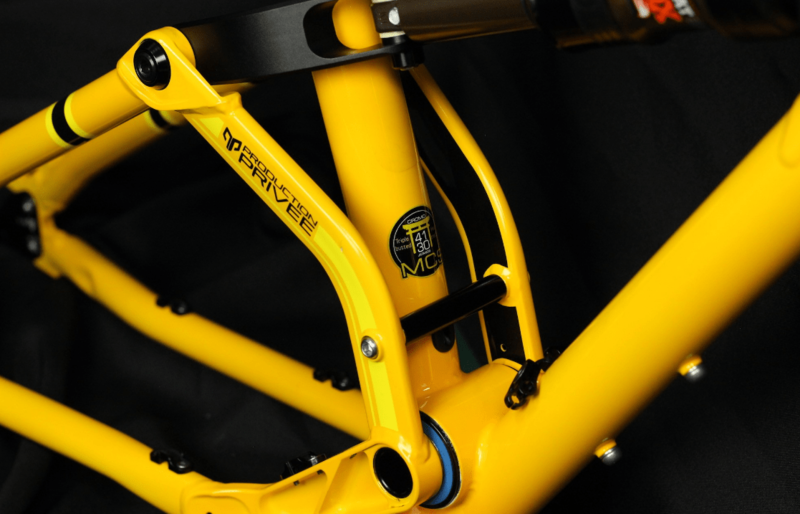 – Seat clamp collar, rear axle and chainstay protector are included. 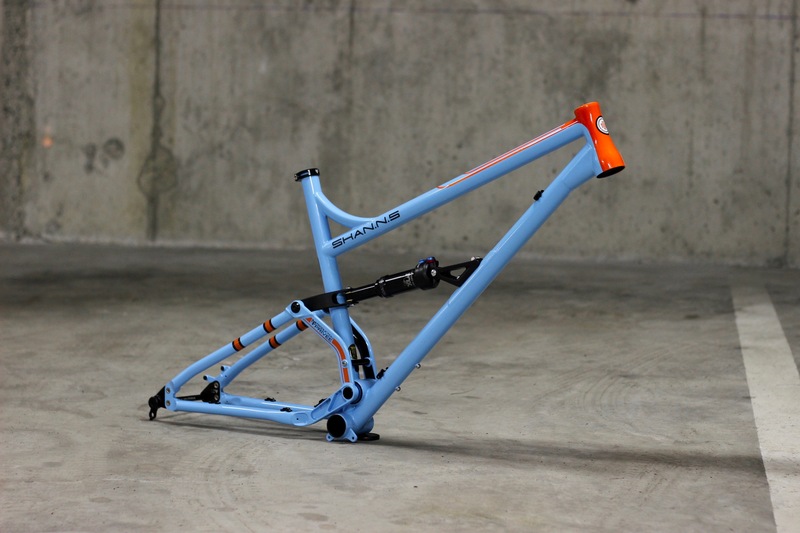 – Please Note you are purchasing a frame not a whole bike. 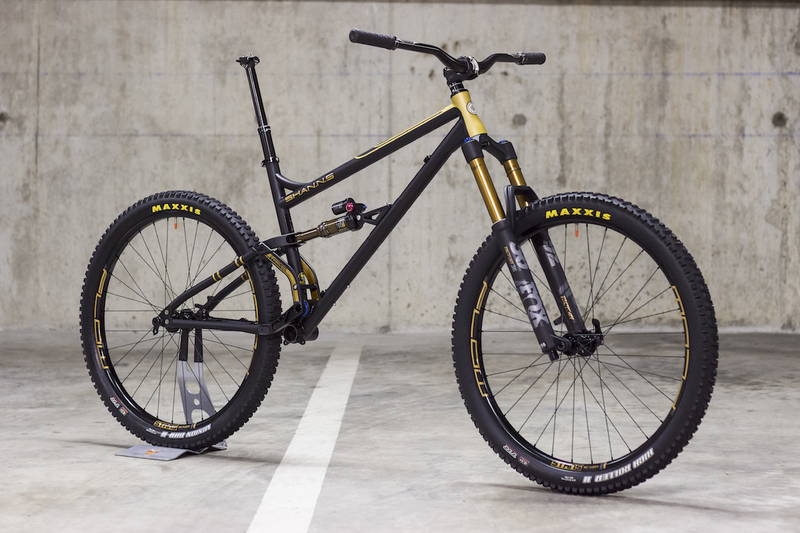 Fork – FOX 34 27.5+ Performance series 150mm travel, front axle 110x15mm. 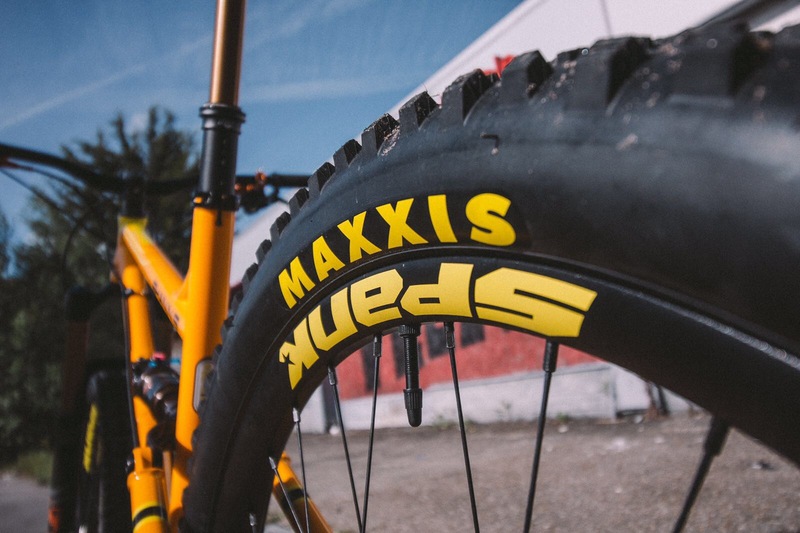 Tyres – Maxxis High Roller 2 EXO TR 27.5×2.4 Front and Minion DHR 2 EXO TR 27.5×2.3 Rear. PLEASE NOTE – Prices are subject to change at any given time at our discretion.